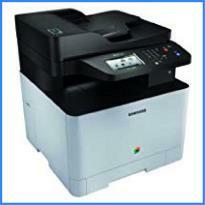 When you're working in a fast-paced, busy office environment, productivity and efficiency are absolutely pivotal. 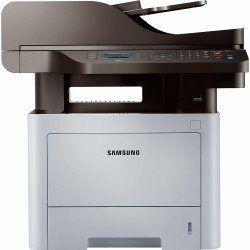 And thanks to Samsung, you can complete a multitude of tasks in one go with this impressive selection of multifunction printers. 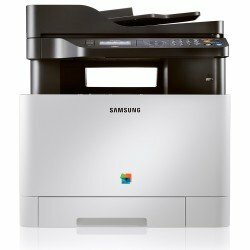 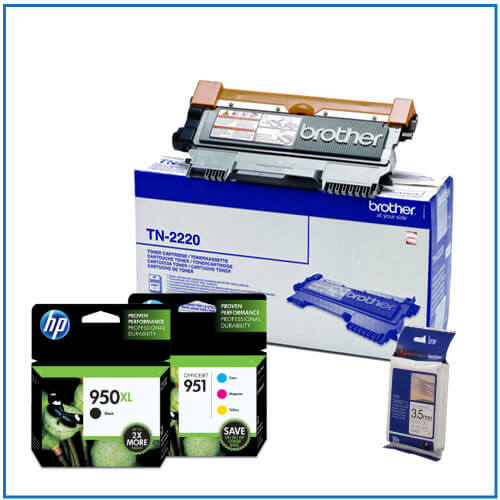 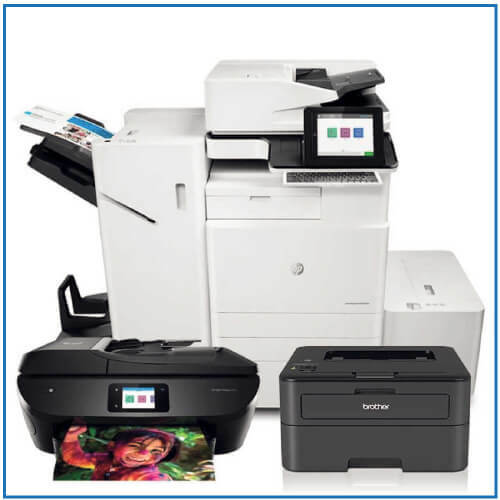 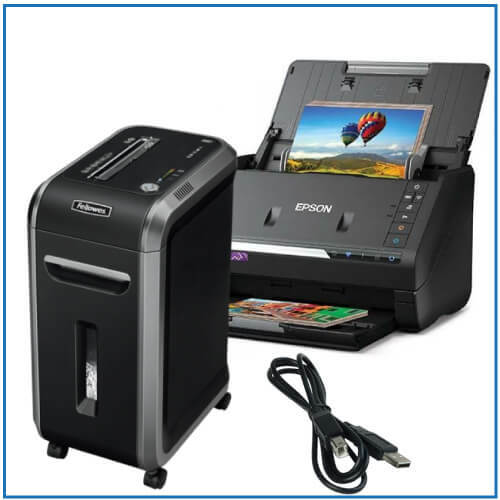 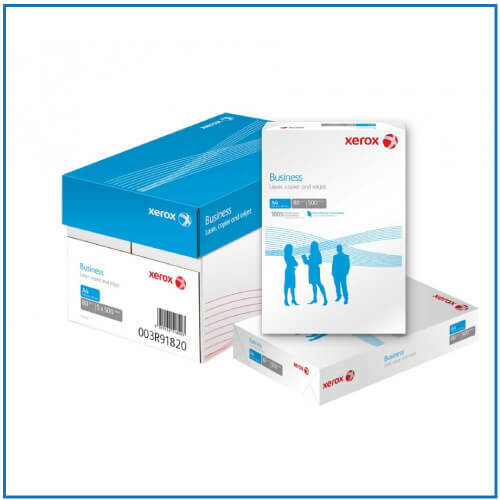 Print while you scan and copy while you fax - the possibilities are endless. 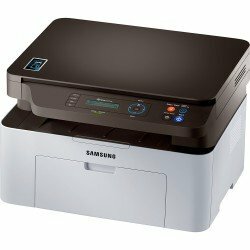 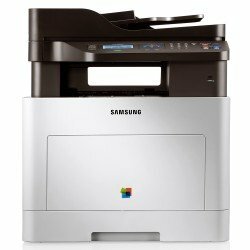 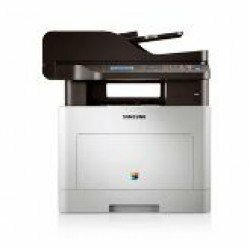 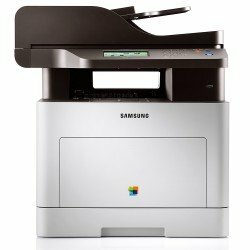 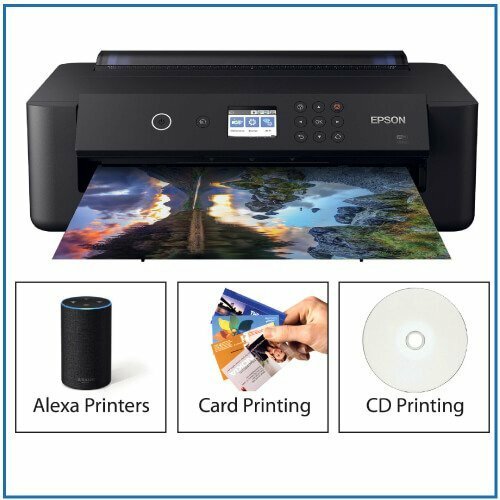 So, if you're looking for a printer that offers high-quality output and performance in as little time as possible, then you can trust Samsung to deliver on every level.